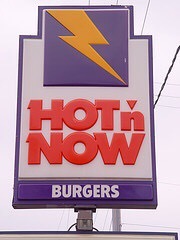 This entry was posted in Eat, History. Bookmark the permalink. Loved La Casa De Rios! 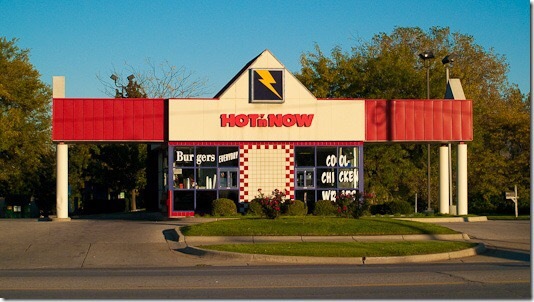 I miss Hot ‘n Now!